Get notified of all things fermented grape juice by e-mail. Yes, I'll have another glass. 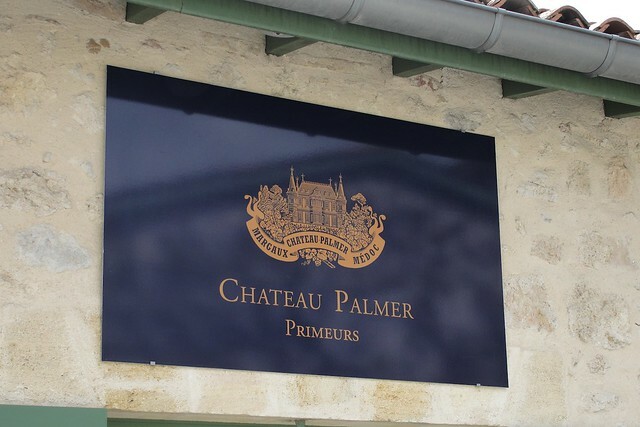 Our own Arnie Millan has posted a Bordeaux en primeur primer. If you’ve ever been curious about the process, click here for a thoughtful and concise overview.